It may be time to say goodbye to the sunny beaches of summer, but now concert venues across North American have scheduled a new slate of wonderful holiday concerts. Are you planning to go to a concert this Christmas holiday season? With numerous tours scheduled for the holiday season, deciding which one to go can be challenging. However, a little planning can make the task easier. This guide highlights 15 of the best holiday concert tours in 2018 that you may not want to miss. Having created best-selling Christmas music, Chip David’s love of this holiday has come across in his life and music. He is the founder of Mannheim Steamroller, a music group that has sold more than 25 million Christmas CDs. 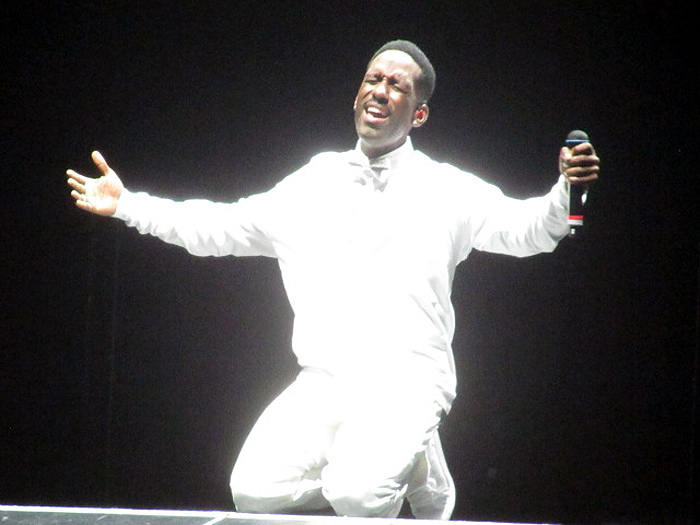 David announced that their annual Christmas concert tour would start on November 14th at Pensacola, Florida. Two performing ensembles will hold fantastic performances across the country up to December 30th, 2018. 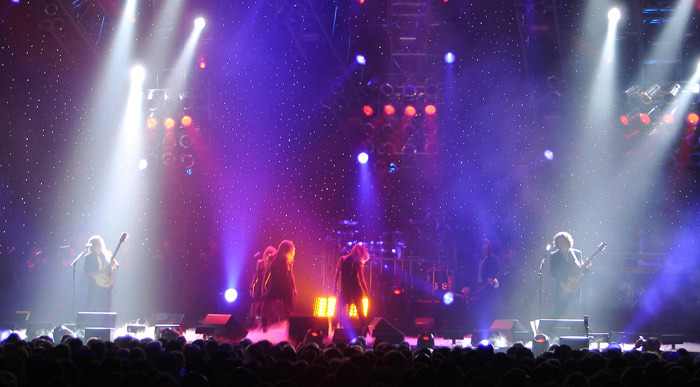 Marking the Band’s 20th year of touring, the TSO returns with a highly anticipated tour known as The Ghost of Christmas Eve: The Best of Trans-Siberian Orchestra and More. The band’s annual November-December sensory extravaganza has been selling out venues each year and has cemented TSO’s status as multi-generational, must-attend holiday tradition. This year’s tour will feature the band’s composer, founder, and lyricists – Paul O’Neill’s timeless tale of a runaway who works her way into a mysterious theatre. The TSO band will visit 65 cities across North America for over 100 performances. Elton John, one of the most prolific live performers of all time, is going on his farewell tour in 2018-2020. This British icon has announced that he intends to spend more time with the young generation. 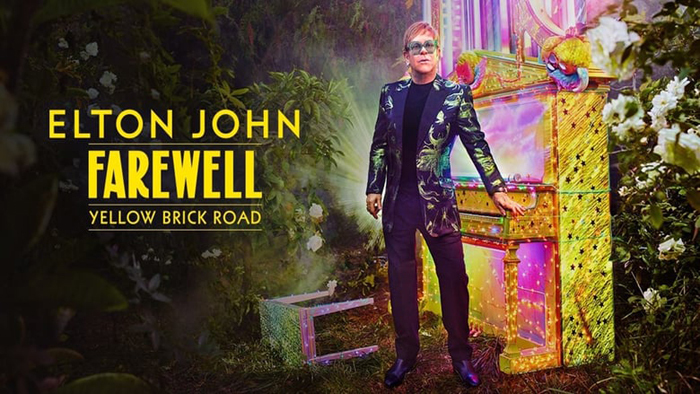 John plans to embark on a 3-year, 300 – stop ‘Farewell Yellow Brick Road’ concert tour. He will crisscross the North American region and probably the entire globe for the last time. In addition to performing many tours around the world, Donny and Marie Osmond continue their outstanding run at the Legendary Flamingo Hotel – Las Vegas. The Las Vegas Review Journal recognized them as the ‘Best Show’ 3 years in a row. With their brand show-stopping production numbers and a dash of spirit, Donny and Marie feature fantastic Christmas Holiday songs and hits from their outstanding careers. Check the specific dates for upcoming Donny & Marie Holiday Tour and prepare to get entertained. It’s time to become part of an outstanding holiday concert tradition with Jim Brickman, a Grammy-nominated piano sensation and songwriter, as he celebrates a joyful Christmas holiday. This artist has scheduled his highly anticipated Jim A Joyful Christmas Tour, a 30-city 2018 holiday tour. In honor of his 22nd yearly holiday tour, Jim will debut original songs, along with stories and sounds of the seasons. He is likely to perform his favorite tracks, the classics, and hits, and new sounds in a live concert experience like an amazing Christmas card came to his life. 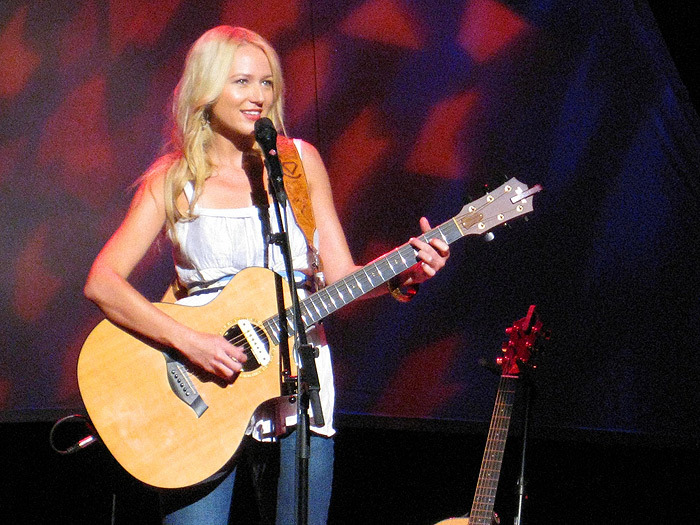 Jewel’s upcoming Handmade Holiday Tour will be an entire family affair that will team her with Atz Lee, Nikos Kilcher, and her musician father. She returns this holiday season for an exceptional tour, performing classics, classic Jewel songs, and holiday originals. The Radio City Music Hall Christmas Spectacular is a yearly musical holiday stage show. It’s presented at Radio City Music Hall – New York City. It is a 90-minute show featuring over 140 performers and an outstanding musical score. The show combines dancing, humor, and singing with traditional scenes. 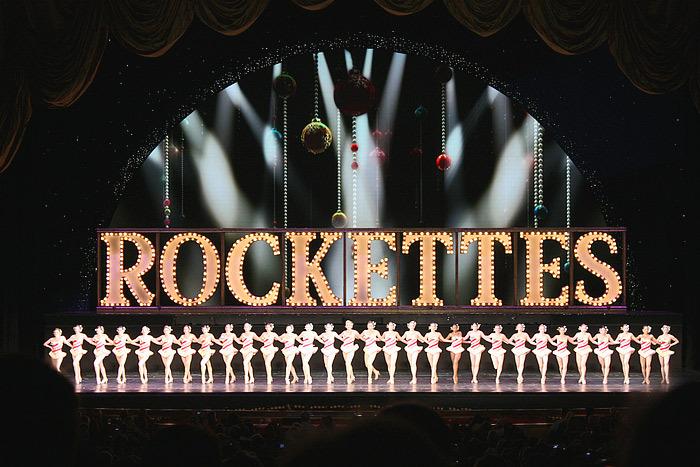 The Rockettes, a women precision dance troupe, are the star performers. 98 Degrees, a contemporary American R&B and pop vocal group, have revealed that they will be heading out another Christmas holiday tour and Nick Lachey, a singer, is looking forward to decking the concert halls. Given the fan’s overwhelming positive messages about the last years’ fun-filled, high-energy, and hit-filled show, it’s expected that 98 Degrees at Christmas 2018 tour will be fun. The popular Irish Christmas in America show, currently in its 14th season, is associated with Irish music, songs, and dance in an engaging performance rich in humor, boundless energy, and history. Their Irish Christmas Tour 2018 features Niamh Farrell, a special guest singer. Farrell is expected to team up with West Kerry, a legendary singer to deliver an outstanding live performance experience. The Tenors have announced a 16-day holiday tour titled ‘Home for the Holidays: Christmas Classics and the Hits.’ They intend to bring the spirit of Christmas holiday to their fans in 16 cities across the United States and other regions in North America. Home Free recently embarked on their Timeless World Tour, but they plan to keep their traditions. They have announced their 3rd annual Country Christmas Tour. The band will perform in different cities across the country. 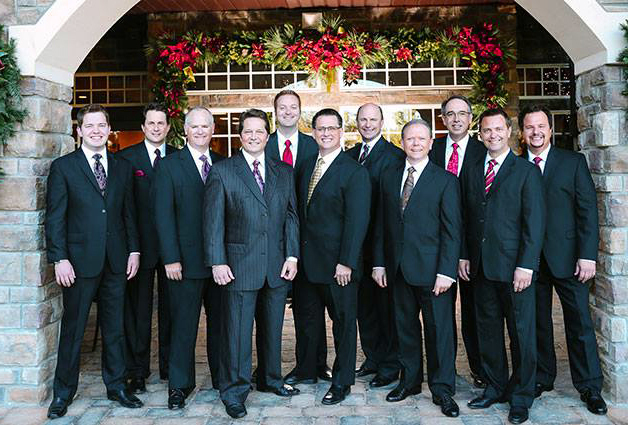 If you’re looking for a gospel concert to celebrate the 2018 Christmas holiday, Legacy 5, The Booth Brothers, and Greater Vision (some of the gospel’s most excellent groups) have announced Jubilee Christmas Tour. They will perform in different cities in New York, Texas, Ohio, and more. Crowder and NewSong are teaming up to celebrate 2018 Christmas Holiday with their ‘Very Merry Christmas Tour.’ The tour will also feature Sarah Reeves and is slated to hit at least 12 cities including Marion, Cincinnati, Clinton, and more. According to Crowder and NewSong, ‘Very Merry Christmas Tour’ offers their fans a chance to remind themselves about the real meaning of Christmas holiday. Your best summer days are behind you, but a beautiful holiday concert season awaits you. Check out one or more of the 2018 holiday concert tours discussed here to spice up your season and make this the best holiday ever.